Bandai Namco has now confirmed the worldwide release date for their upcoming action game, Code Vein, which will be releasing worldwide on PlayStation 4, Xbox One, and PC on September 28. 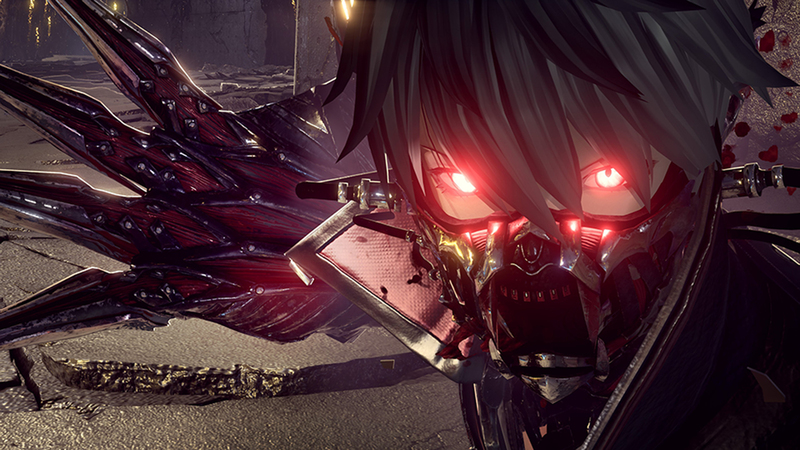 With director Hiroshi Yoshimura at the helm, Code Vein is coming from the same cats who worked on the popular God Eater series. The new trailer also showcased the limited “Bloodthirst Edition” (which so far, has only been announced for Japan, sadly). This edition includes a special box for the game, figurine, art book, 22-track original soundtrack, and some DLC in the form of a “Bloodthirster” item set. A Code Vein x God Eater card will also be included with physical copies, as well as a download code for a “Blood Veil” item set for all first-print copies.